People generally tend to ignore the floors while they spend a good amount to get the right kind of furniture and décor. Floors are the base; having the right kind of floors, matching with the theme whether traditional or contemporary gives a unique look to your house. 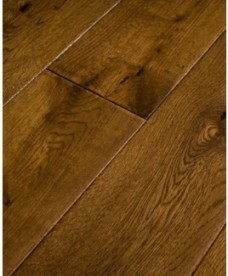 Solid real oak flooring will do the best job. Wooden flooring gives your house an aesthetic look while matching beautifully with your existing furniture. Not only does it change the look of the house but also it is of great functional use. The peculiarities of oak flooring are that it is cost effective, durable and user friendly as compared to the other types like expensive Italian marble or ceramic tiles. 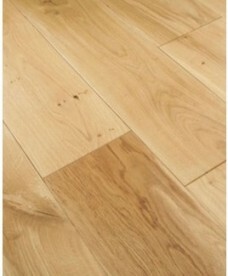 People have been using oak flooring since ages. 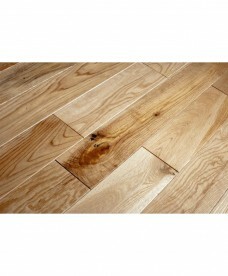 Buying finger joined wood flooring would be a wrong choice as it would make your flooring look shabby and cheap. Oak is available in many different types of finishes: brushed oil, smooth Matt Lacquered, Hand scrapped,brushed and in many different colours. 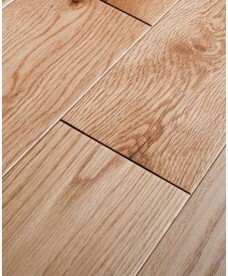 The quality of our solid oak flooring range comes in 18mm thickness and with width of 125mm. The thickness denotes its stability, strength and it is also very durable. There are three types of oaks: The A,B Grade refer to as Prime which comes with no or very little knots; ABC grade are classed as Character comes with some knots and Rustic ABCD has larger knots. Ensure to check the quality of manufacturing. The oak should be of superior quality with properly kiln dried to 8-10%. 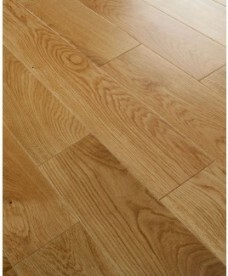 If you wish to install the stylish and classy lacquered oak flooring, contact us. We would be glad to help you along with our skilled factory trained craftsmen. We assure you that our professionals would be able to deal with most complex installations with minimum disruption leaving your floor ready for immediate use.